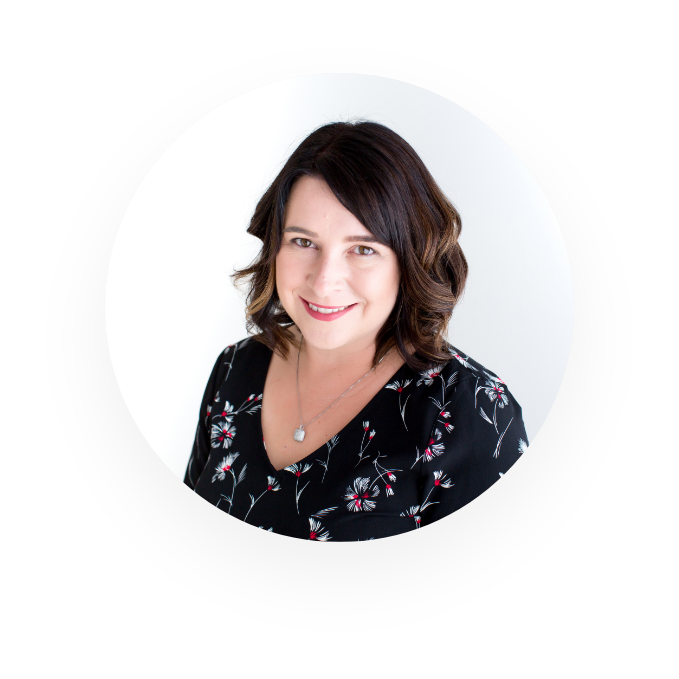 A trusted, professional Mortgage Broker, Hayley DeJong has been in the finance industry for over 15 years. All her hard work goes into negotiating with each lender to help find the most suitable solution to meet your needs and objectives. It is her responsibility to represent your interests – not the lenders – with the objective of securing the best possible outcome for your financing requirements. The aim is to secure you a loan that not only meets your requirements, but exceeds your expectation in terms of rate, product and service. What ever the purpose of your loan, Hayley believes in providing you with choice and opportunity. We also take the time to understand your personal financial circumstances and help put your best foot forward in securing the right loan that best suits your needs. Looking for a home loan that is right for you? Whether it’s a new home or for an investment, with over 30 different Lenders and 100’s of loan products available we are sure to find a solution to meet your needs. We work with you to ensure our recommendation meets your goals and help make the process stress free. Buying your first home is an exciting and daunting experience. Let us help guide you through the process in a way that makes sense. We’ll explain the different options to you, and make sure you are comfortable. We can also assist with applying for the First Home Owners Grant. We have a panel of lenders offering car loans and personal loans. If you need a new car or a holiday we can help finance this for you. Own a business and need finance? Whatever your commercial finance needs are, commercial property purchase, overdraft, or purchasing stock, contact us today and we can help find the right solution for you and your business. Car, Truck, Tractor, Yellow goods, Boat or Caravan? We have a whole panel of lenders providing asset finance solutions for our clients. Bad credit history? Loan in arrears? ATO debt? Need to consolidate? Sometimes things get a little too much and we find clients need some help getting themselves out of tricky financial situations. Talk to us, we have access to Non-conforming lenders who might be able to help and take the pressure off. Once your loan settles, the service with Proactive Finance Group continues, with industry updates and annual Home loan reviews to ensure you are on track to meet your financial goals. Mortgage brokers are professionals in the home loan industry. We work with you to determine your borrowing needs and how much you can borrow. Brokers, like us, help to ensure that you don’t take out a loan that is too big for you. We also help to ensure that you don’t waste your time and money applying for loan products that may not be right for you, or for which you may not be eligible. Professional mortgage brokers focus on loans. If you have a toothache, you go to the dentist. If your car is broken you take it to a mechanic. You go to someone trained to help you with your specific needs. It’s the same when you need a loan. Some mortgage brokers charge a fee and some don’t – We don’t. There is a myth that it costs more to use a mortgage broker than when you go directly to a bank. That is not true at all. Brokers get paid a commission by the bank for bringing new business to them, this does not impact your rate, level of service, fees or cost of doing business. This is depends on your personal financial circumstances. These include how much you have saved for a deposit and what you current expenses are. Give us a call and we can go into your options in more detail, or check out the loan calculator page of our site. Before helping you make a choice between a fixed or variable rate loan, we must be aware of your circumstances and objectives. What’s right for one person may not be right for the next. Additionally, we only recommend a product based on what you say is important to you. For example, “pay my loan off quickly” or “guaranteed repayments”. We cannot determine which loan is right for you without a full understanding of your financial circumstances. This is what we mean when we talk about ‘personalised service’! We are Connective Brokers. This means that we have access to a large panel of lenders – these include the major banks, second tier lenders and credit unions. You get much more choice by dealing with us than you would if you dealt with only one bank or credit union. We can source you a loan from the lender of your choice! 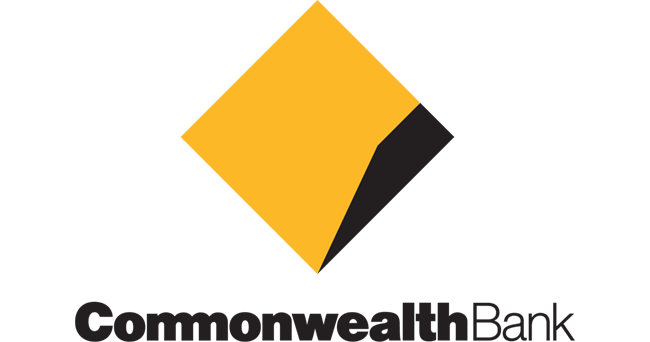 The Reserve Bank of Australia meets on the first Tuesday every month to determine the official cash rate for the country. The lenders then use this information to set their own interest rates. Mortgage brokers do not set rates, they shop around to find you the most competitive rate. If you are looking to get into the investment property market, download this free information booklet, have a read and then get in touch. What is the right home loan? Not sure where to start? Download this free information booklet and then get in touch and we can have a conversation. © 2015 Proactive Finance Group. All rights reserved.